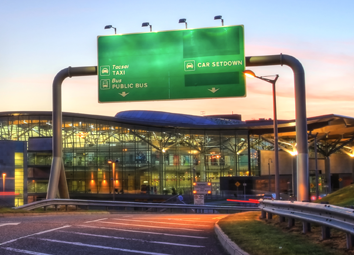 At O'Callaghan Coaches Killarney we provide a wide range of luxury transportation services. 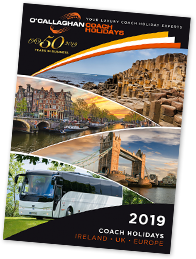 O'Callaghan Coach Holidays travel across Ireland, Northern Ireland, the UK and mainland Europe including France and Holland. 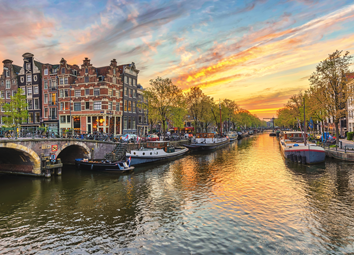 We also have a number of scheduled luxury day tours and short trips around Ireland, and now also offer a number of no-fly cruises to a number of incredible European and Scandinavian destinations. 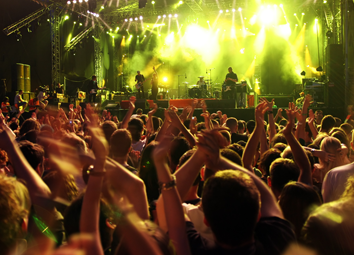 Our Coach Event Travel covers all major music, cultural and sporting events on the island of Ireland. 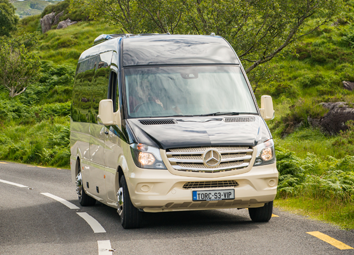 O'Callaghan Coach Coach Hire & Chauffeuring has a fleet of coaches and touring vehicles fittest to the highest specifications, catering for all group sizes from airport pickups to multi-day sightseeing or golf tours of Ireland. 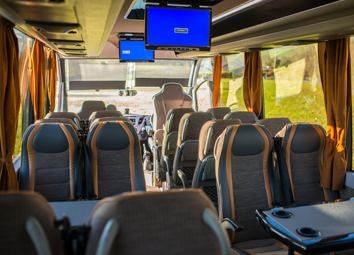 Being established in the business since 1969, in recent years we launched O'Callaghan Coach Sales and now import, sell and service a range of vehicle types up to 31 seater coaches. Long established partnerships with Iveco and Mercedes ensure we can supply products of the highest standards. 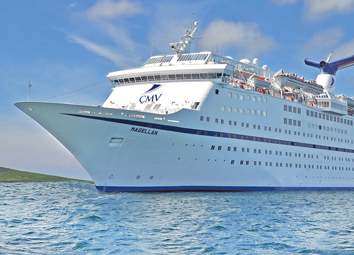 O’Callaghan Coach Holidays is a trade name of PCE Coaches Ltd. a licence and bonded Tour Operator by the Commission for Aviation Regulation, Tour Operator’s Licence No TO 269.